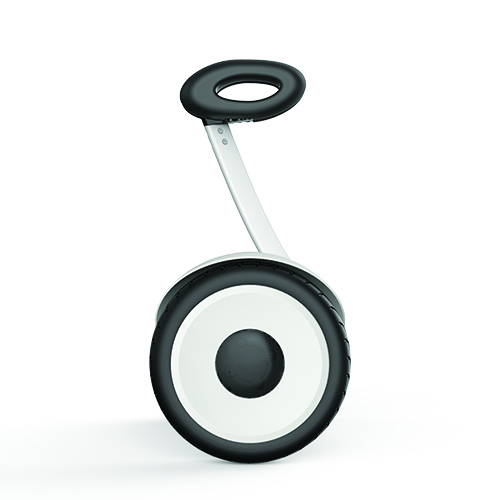 Take the Segway miniLITE for a ride and speed up to 16 km/h (10 mph). 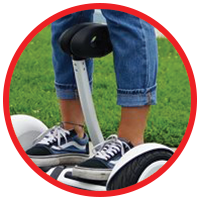 The Segway App helps you to learn quickly how to master your miniLITE. 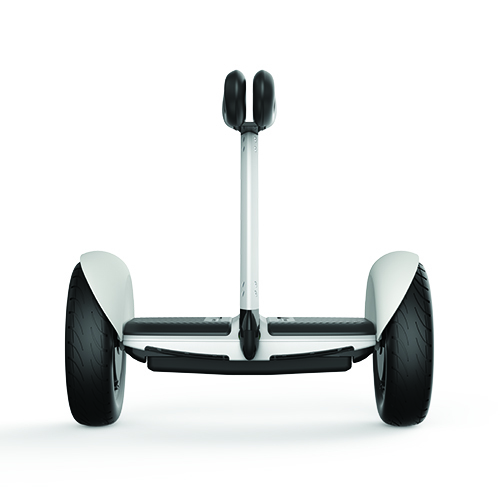 The Segway miniLITE’s knee-control bar doubles as a handle that allows for easy lifting. 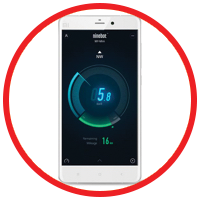 Take the miniLITE with you anywhere you go. 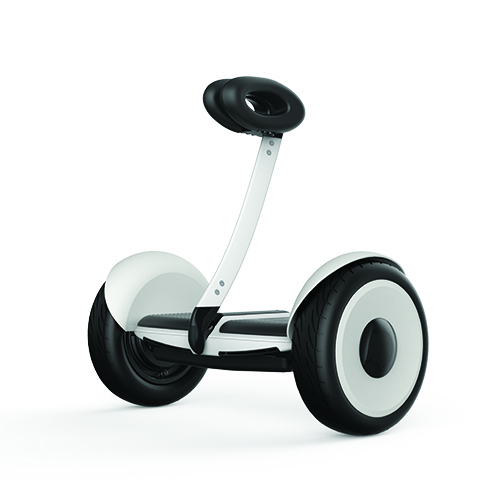 Allows for precise steering and easy lifting. 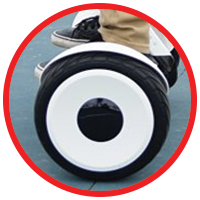 Segway miniLITE comes with a dynamic lighting system to match your personal style. 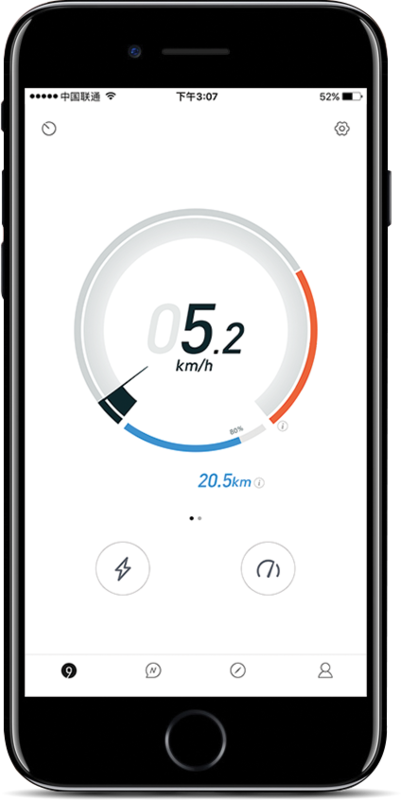 The sensors are so advanced that they come with fool-proof rider detection. 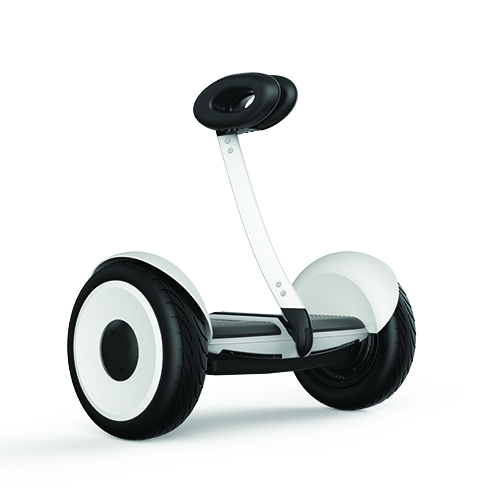 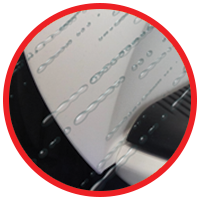 It is also made of the very best materials making it a IP54 rated water resistant Segway.  Take the miniLITE for a ride and speed up to 16 km/h.  Indoors or outdoors, anywhere you go it’ll cover up distances up to 18 km.